The professionals at Rocky Mountain Turbine are a proud resource to the aviation community when it comes to PT6A overhaul services. 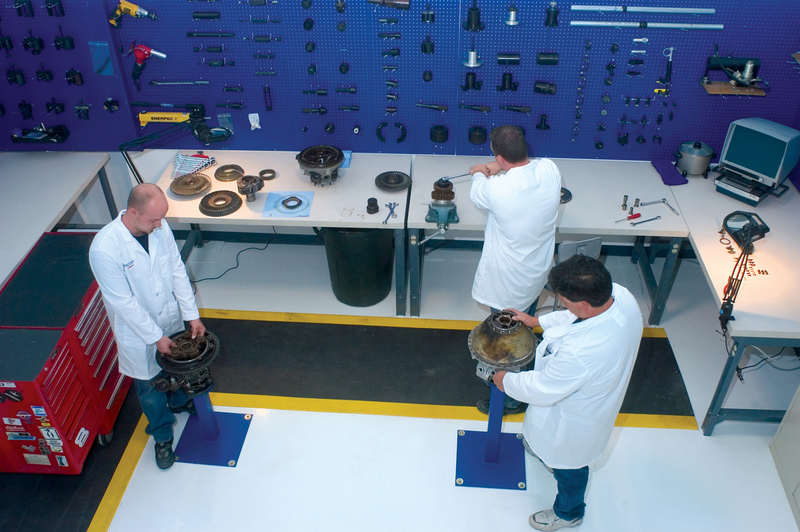 Our team of specialists offer hard work and dedication into every PT6A overhaul that they provide. When you choose to work with us, you will be working with turbine engine service directors who have years of experience in the maintenance of aircraft engines. Our professionals can come to you or you can visit us for your PT6A overhaul services, the choice is completely up to you. Throughout our PT6A overhaul services, we get to know your engine but also what you use it for, where you typically fly and what conditions you are flying in. We offer a “No Surprises” quote on all of our PT6A Overhaul services. If you would like to get started on your own PT6A overhaul services, please call Rocky Mountain Turbine today at 970-252-0864. Clients may also reach out to any of our helpful associates by simply completing the easy-to-use form located on this page. At Rocky Mountain Turbine, all of our PT6A engine overhaul services are performed by skilled technicians with decades of combined experience. We supply rigorous testing to all components of your engine to ensure that they are in top working order. Our PT6A engine overhaul includes disassembling your entire engine and inspecting/repairing any necessary components. At the completion of our overhaul services, we return your engine back to you with zero hours since major overhaul. Rocky Mountain Turbine holds a solid reputation in the industry for our high-quality PT6A engine overhaul services. The services that we provide can be trusted by our clients as we are an FAA authorized repair station. Our team will provide you with periodic updates on the progress made on your engine throughout the duration of our services. To find out more about the PT6A engine overhaul services that we have to offer, call Rocky Mountain Turbine now at 970-252-0864. You can also get in touch with any of our knowledgeable representatives by filling out the online request form located on this page.